Trust JetSki Solutions for precision carb rebuilding / remanufacturing services! Please contact us to discuss your specific needs and required options like our billet mixture adj. knobs, choke removal with primer fittings installed, throttle shaft replacement and throttle shaft coupler. 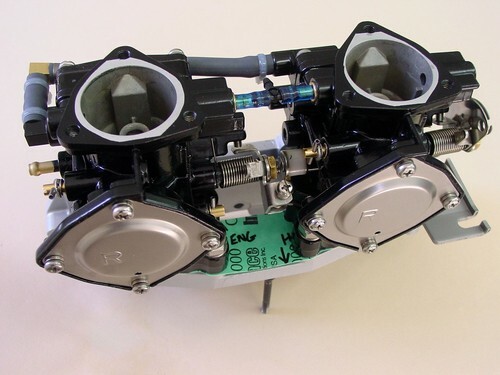 Please send clear close range photos of your carbs to info@jetskisolutions.com for pricing. NOTE: Photos depicted on this page may show optional parts and services not included in basic rebuild cost.